American Trucks magazine fans are by now well aware of the high regard I hold for LMC Truck. 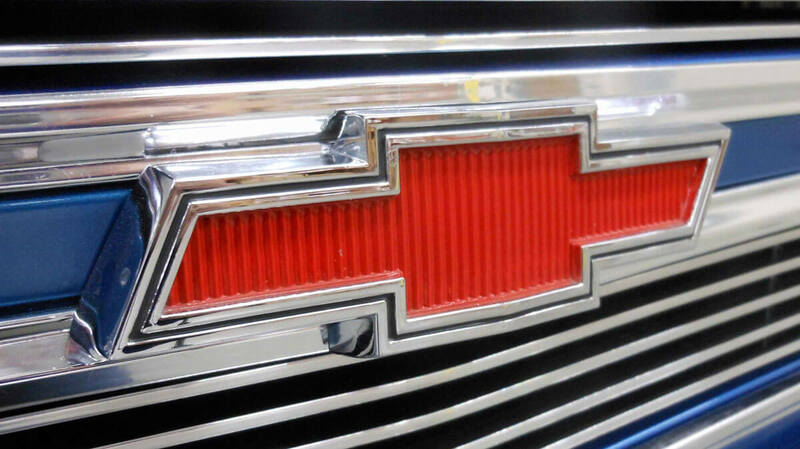 Their high-quality wares, friendly well versed staff, and fantastic service have over the years made them my go-to source for the majority of my classic truck restoration needs (as a matter of fact, my ’57 small-window actually sports more LMC Truck components than it does General Motors). 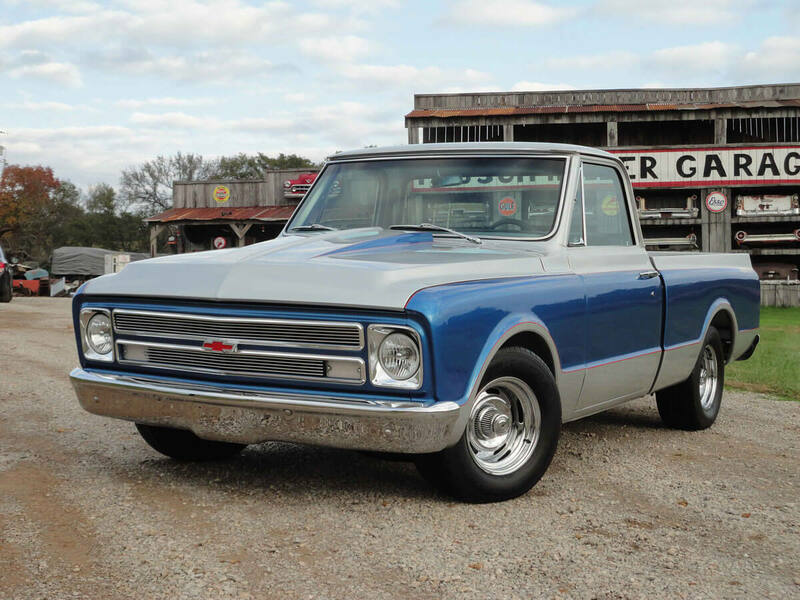 That said, when they asked if I might pen the background story on the company’s pride and joy, the ’67 Chevy C10 which graced the cover of LMC Trucks’ very first truck parts and accessory catalog. I was truly humbled and I hope I’m able to provide you and the folks at LMC Truck an enjoyable and accurate look at this beautifully restored classic pickup. When Long Motor Corporation decided to enter the American Truck market back in 1993, they began searching for a truck to photograph for the company’s first catalog. 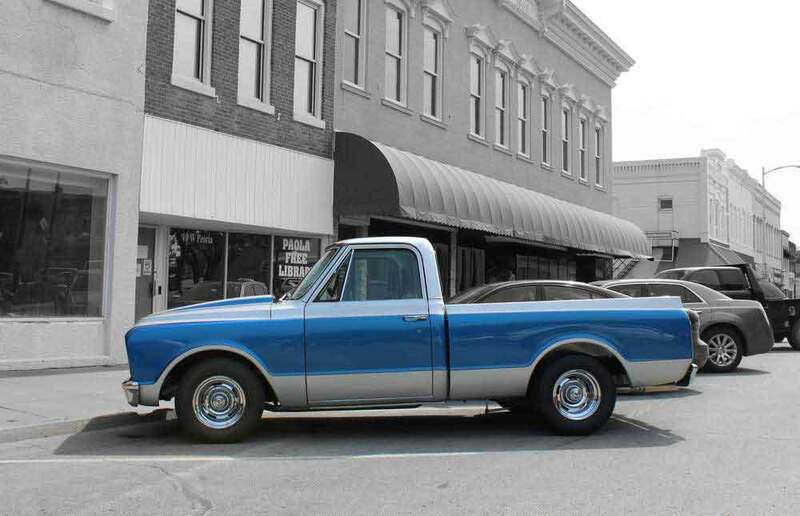 The truck they eventually found and purchased was a 1967 Chevy C10 long bed. 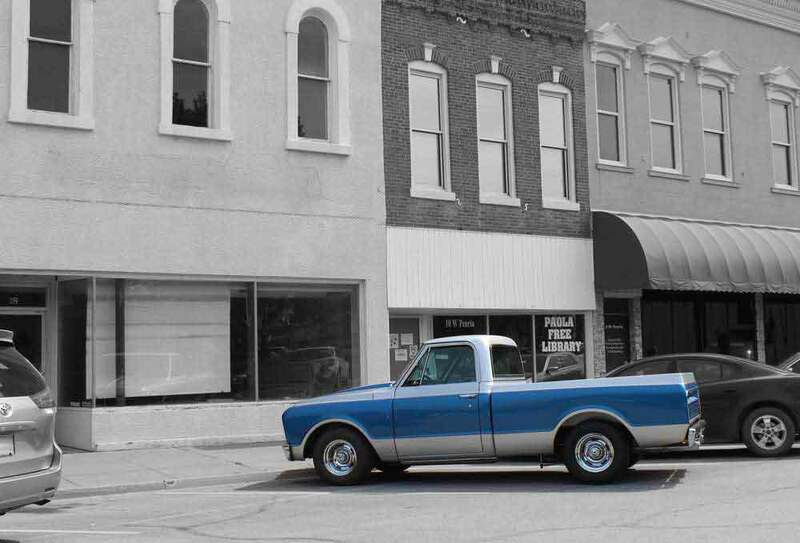 Little did they know that the workhorse they’d chosen would be the truck that would represent the history of the company. 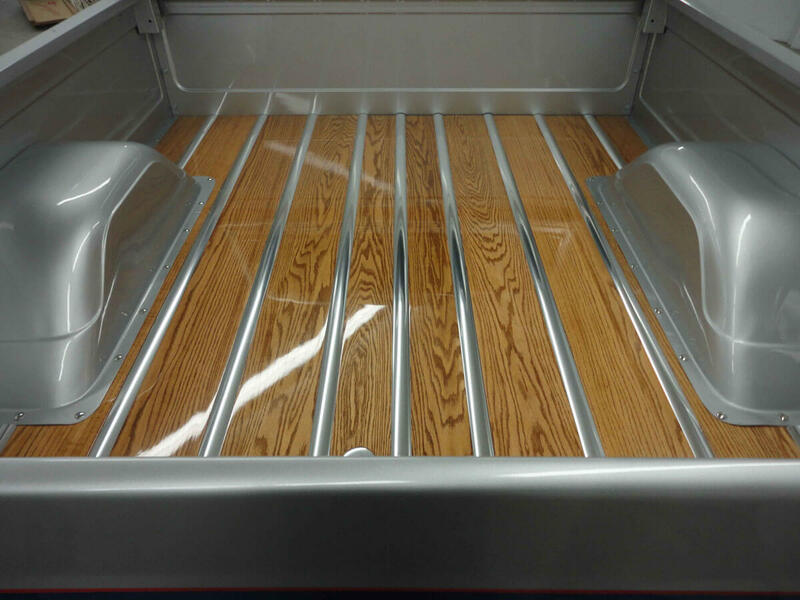 In 1993 the truck, now known as Lowla, began a journey that would take her from temporary storage in a corner of an LMC warehouse, to a mule used for testing and test-fitting new LMC Truck components, and finally to the state of restored perfection showcased in the pages of their expansive Chevrolet truck catalogs to this day. Needless to say, in a process that has spanned 20 years she’s been a cherished representative that has done her part in helping grow LMC Truck into the largest supplier of truck restoration parts and accessories in the nation. 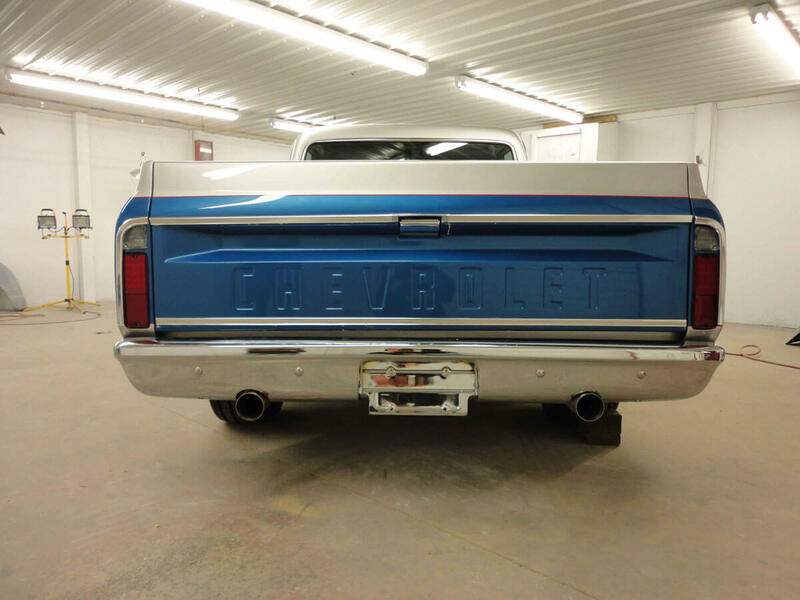 The Chevy C10 was an extremely popular truck back in her birth year of 1967, but Lowla was never an ordinary C10. Born with a little more muscle under the hood than average, and equipped with a drum brake system, she quickly earned the nickname “death sled.” Despite her brakes, she quickly became an employee favorite; her powerful engine’s distinctive rumble let everyone know whenever she left the LMC Truck warehouse and the rubber she left on the road was proof of her torque. 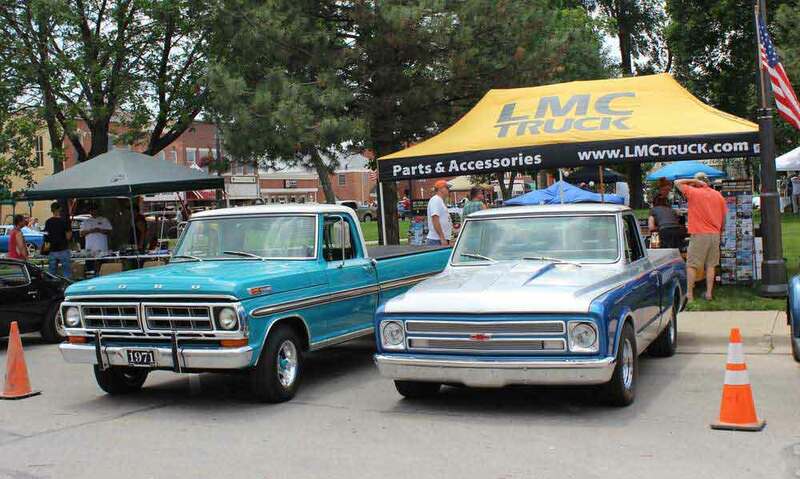 Fast forwarding to 2013, the folks at LMC Truck decided to transform their aging classic into a genuine showpiece. The crew brought the old truck out of retirement. A Name the Truck contest was held, and “Lowla” was selected from thousands of entries submitted by LMC Truck customers. To begin Lowla’s restoration, LMC Truck looked to none other than my pal Stacey David, host of the TV series “GearZ” on Speed TV. The goal was to turn Lowla from a good looking but aging parts truck into an eye catching showpiece. Stacey suggested they convert her from a long bed to short bed. And while long beds were more common, short beds do look cooler, so they agreed to tackle that modification during her restoration. 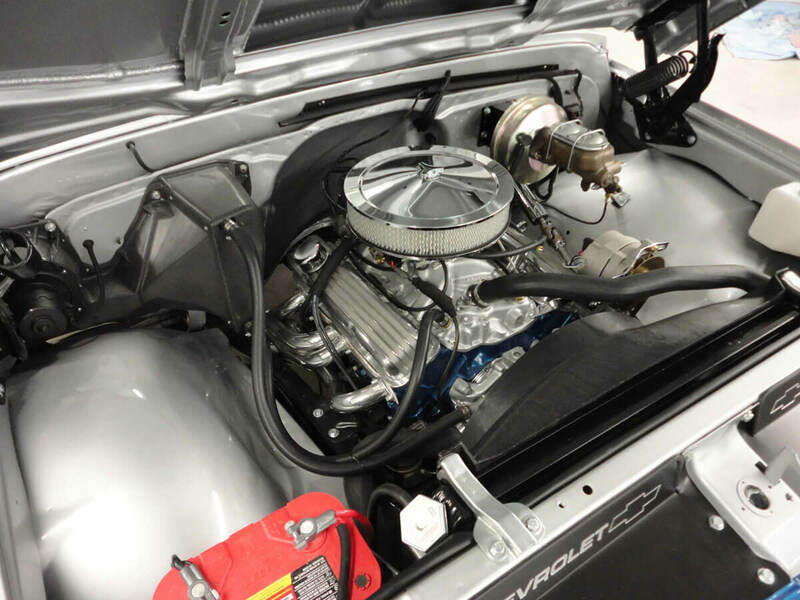 Before Lowla was sent off for her makeover with Stacey, she underwent a few minor adjustments from LMC Truck’s research staff which included lowering her a few inches improving her stance dropping her stance and swapping her original drum brakes for discs. 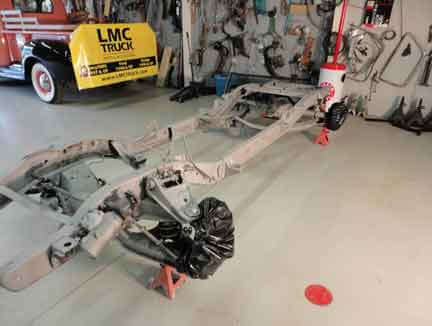 Lowla then went on to star in two episodes of “GearZ”, where Stacey chopped and shortened the frame, moved her fuel tank from the cab to behind the rearend, and added a fresh cargo bed assembly (from LMC Truck of course) transforming her into a short bed. After her initial modifications Lowla was then shipped off to Max and Margaret David at Possum Holler Garage in Sawdust, Tennessee. 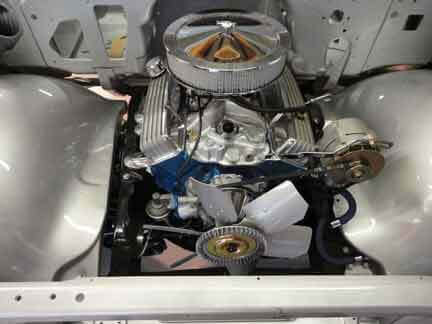 There Lowla was expertly dissembled and stripped. Next, everything which needed replacement was and what wasn’t replaced was massaged into pristine shape. Next she received a sparkling, glass-smooth paint job. 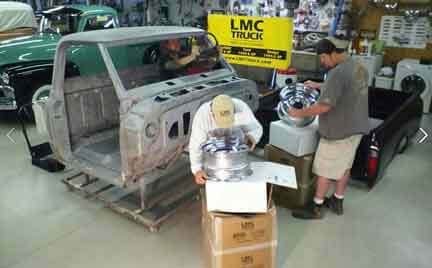 After exiting the spray booth she was treated to a host of fresh new parts from LMC Truck’s extensive inventory. Lowla’s television career is not over yet. She recently arrived in Florida for a visit to the set of “All Girl Garage.” Jesse Combs, Bogi, and Cristy Lee will put the finishing touches on Lowla in a show airing on Velocity network on September 21, 2013. After that her next stop is the set of “Truck U” for a series of tech tip features airing on the Great American Country channel from September through November 2013. 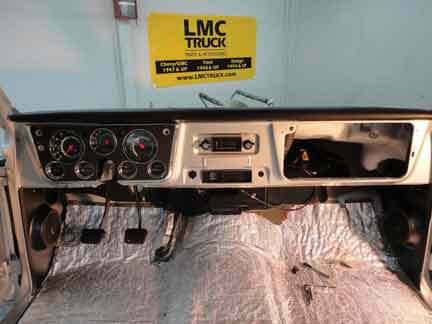 Among the upgrades tackled there will be the installation new door panels and trim; seat reupholstery; and the installation of the brand new LMC Truck Exclusive LED Digital Dash (which, by the way, will be released to the market and ready for sale on September 14, 2013). Finally, in all her restored glory, Lowla will star alongside Courtney Hansen for an episode of “PowerBlock” set to air on Spike TV in January 2014. Lowla’s story is but one joined by seventeen other LMC Truck customers’ trucks and stories that you’ll find featured here in the pages of American Truck magazine. 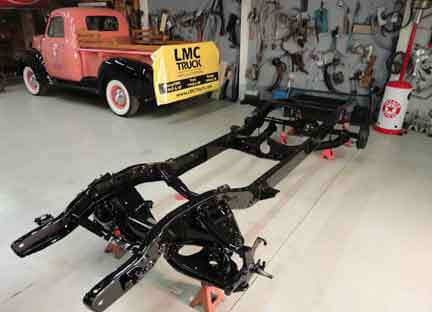 And keep in mind, Lowla’s restoration is just one of perhaps thousands of truck restoration stories around the country, and whether it is your daily driver or a truck that has been in your family for years just remember, LMC Truck’s passion is “keeping ‘em on the road.